Washington D.C. (February 15, 2018) – J.A. Bayona, the director of Universal Pictures and Amblin Entertainment’s upcoming “Jurassic World: Fallen Kingdom,” will receive the “CinemaCon International Filmmaker of the Year Award,” it was announced today by Mitch Neuhauser, Managing Director of CinemaCon. CinemaCon, the official convention of The National Association of Theatre Owners (NATO), will be held April 23 – 26, 2018 at Caesars Palace in Las Vegas. Bayona will be presented with this award during the International Day Luncheon on Monday, April 23. Born in Barcelona, Bayona grew up with a passion for film leading him to studying directing,at the Cinema and Audiovisual School of Catalonia (ESCAC). 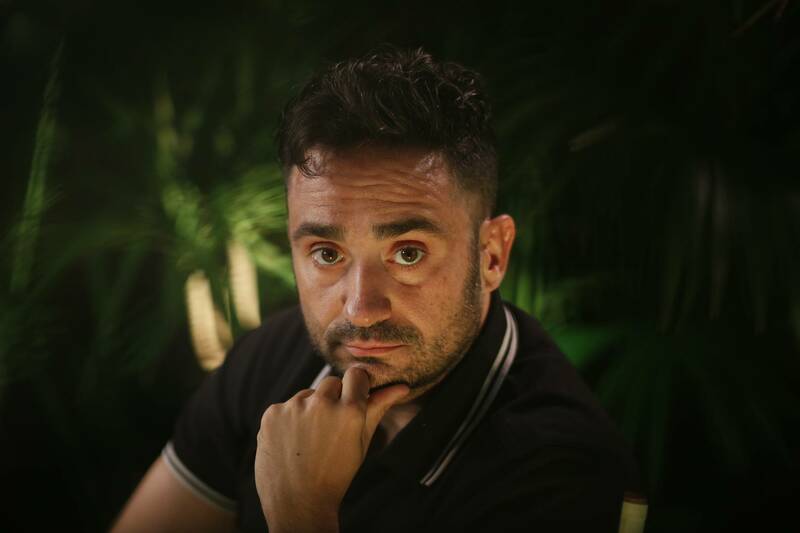 After directing two short films, “My Holidays” and “The Sponge Man,” Bayona met screenwriter Sergio G. Sánchez, whose script “The Orphanage” became Bayona’s first feature film. “The Orphanage” world premiered at the 2007 Cannes International Film Festival—to a 10-minute standing ovation—before it was released nationally in Spain. It achieved the highest four-day box-office of the year and, at the time, the second-highest opening for a Spanish film. The film went on to be nominated for 14 Goya Awards, winning seven, including Best New Director. Bayona followed up “The Orphanage” with “The Impossible,” starring Naomi Watts, Ewan McGregor and Tom Holland, which grossed more than $180 million at the worldwide box office and earned Watts Golden Globe, Screen Actors Guild, and Academy Award—nominations, while also winning five Goya Awards and six Gaudí Awards, including Best Director at both ceremonies. In addition, he directed the first two episodes of the Showtime series “Penny Dreadful” and most recently directed the feature film “A Monster Calls,” which won nine Goya Awards, including Best Director and became the biggest grossing film of the year in Spain.